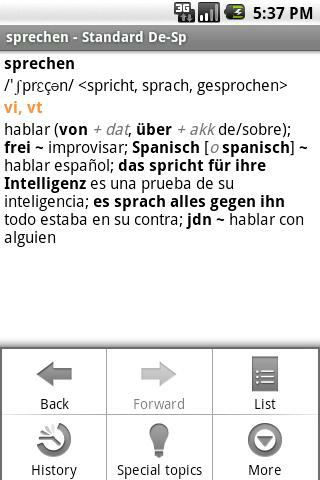 A PONS Spanish-German-Spanish Dictionary with over 75,000 headwords and idioms. The product allows you to download the dictionary data to the device memory or to memory card. 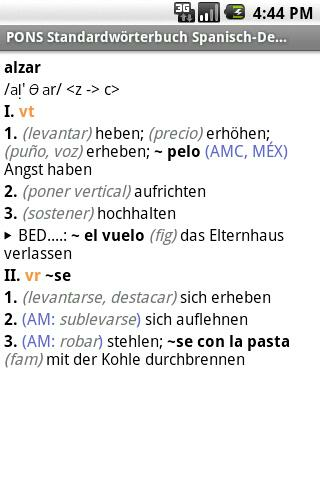 You can download the whole dictionary to work in offline mode. Dont get left behind on the web, get the Dodgers Central app from Rant Sports.